← Ten Cups of Coffee: 6 DAYS! 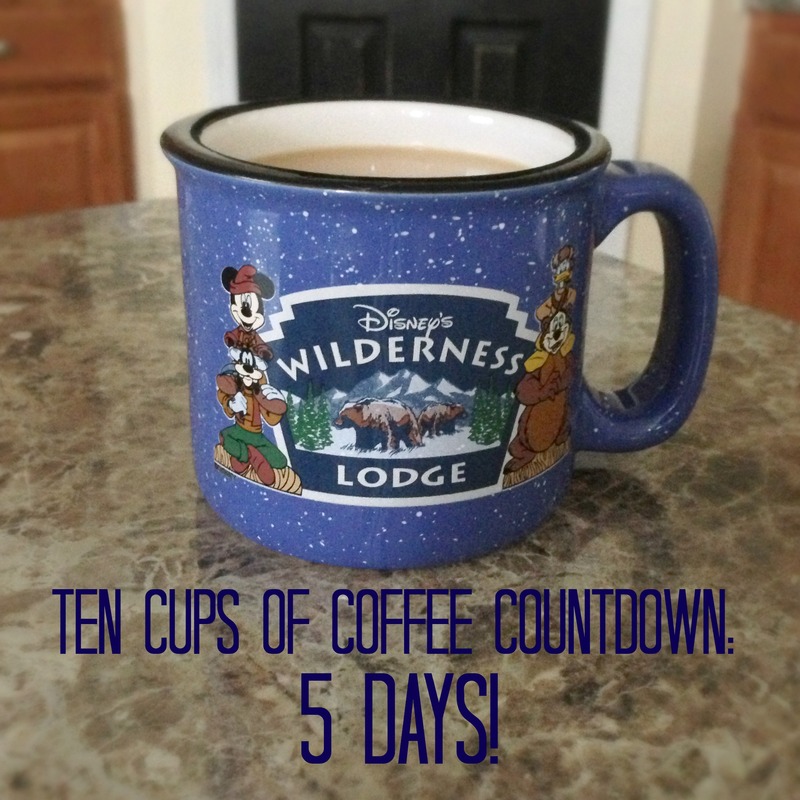 Ten Cups of Coffee: 5 DAYS! Five days! Five DAYS! FIVE DAYS! 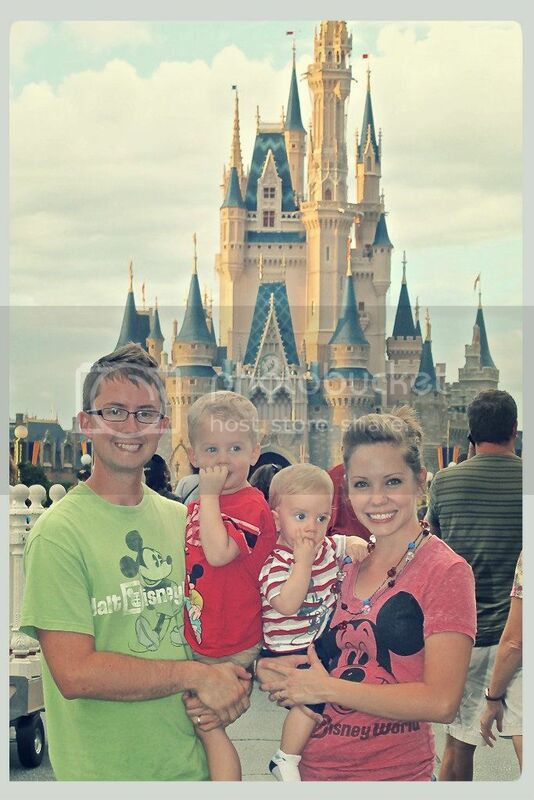 Five days and we will be at our Disney home-away-from-home! The Wilderness Lodge! However, despite our Disney excitement, Tim informed me this morning that this is not really going to be a Disney day, but mostly a football day. Happy Saturday and gooooooooooo Dawgs! Sic ’em! WOOF-WOOF-WOOF-WOOF! Kinda glad I’m working today….. who wants to sit around and listen to guys yell at the t.v? NOT ME! p.s. 6 more days for me!!!! !